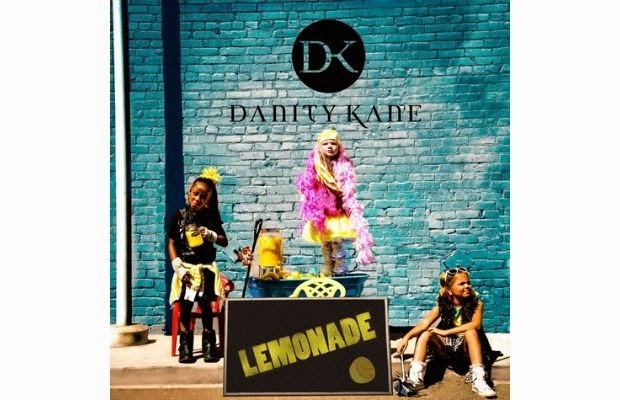 Did you guys miss Danity Kane? No. Well here's there latest single called "Lemonade" featuring Tyga. Now I don't want to say this will be the new hit song of the Summer, but it will definitely be played on the radio... At least for a week.